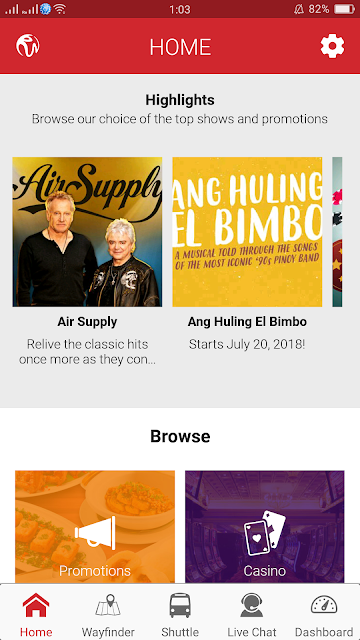 The RWM Mobile Companion also allows users to purchase their Newport Cinemas movie tickets, including for the newly renovated Ultra Cinema 1, directly through the app. 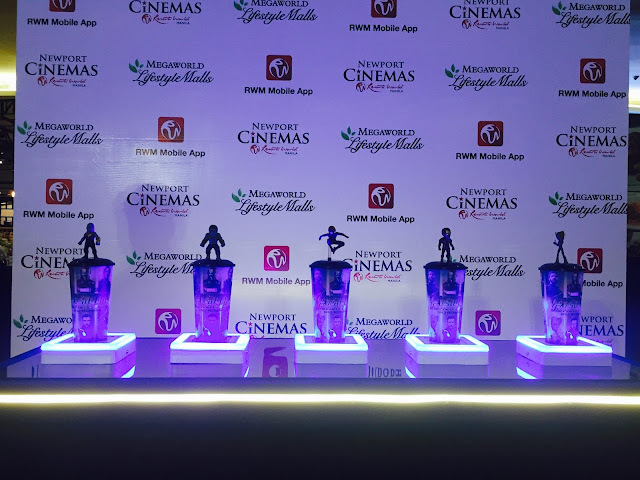 With just a few taps, they will receive booking confirmation and QR code that serves as their virtual ticket allowing them to proceed straight to the cinema entrance where it will simply be scanned by an usher. 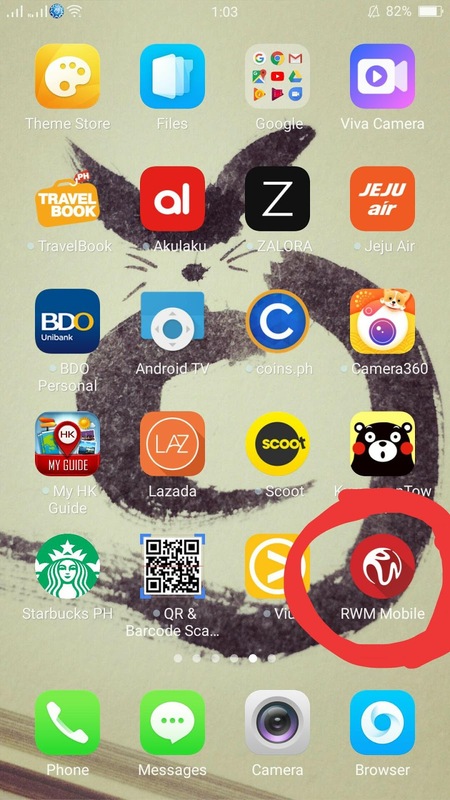 "The updated Mobile Companion is designed to enhance the overall customer experience at RWM," says Jay Padua, RWM Director for Digital Channels. "Aside from the convenience of early reservations and cashless payments, moviegoers no longer have to line up at the box office when they watch at Newport Cinemas- all they need to do is pay, scan, and watch." 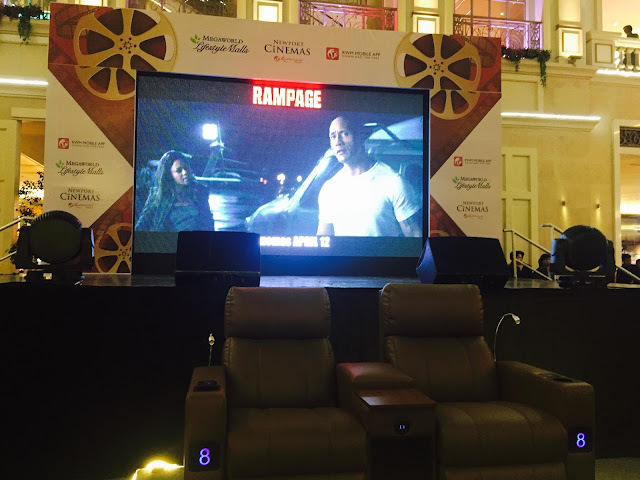 The newly renovated Cinema 1 offers a lot of comfort such as the super comfy lazyboy seats, charging outlets, and movie goers also get a personal butler in case one is craving for more popcorn or soda. 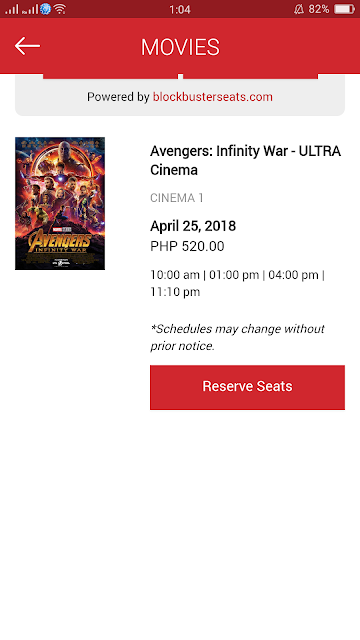 Another treat for movie goers are the premium items that they can get beginning with the upcoming movie- Avengers: Infinity War. It's very easy to download the RWM Mobile Companion App on your phone and get the latest news, promos and other offerings from the integrated lifestyle hub of Resorts World Manila.